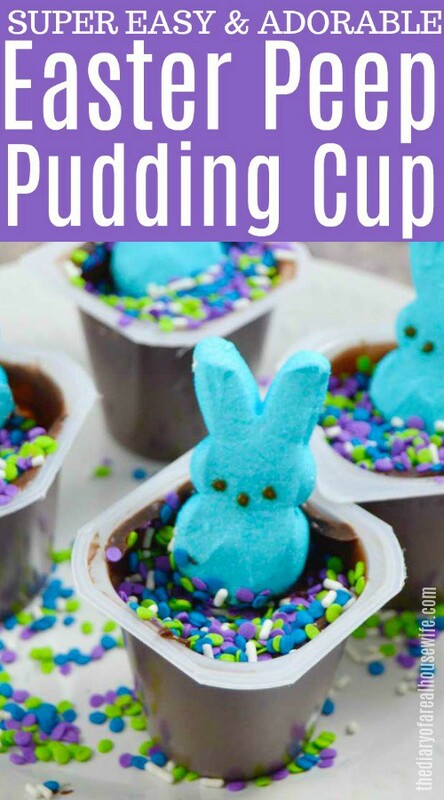 These Easter Peep Pudding Cup are so simple to put together and one of my kids favorite Easter time treats. If you have any family nights or a movie planned for this time of year you have to try these out. Spring is almost here and I am ready for the warmer weather. Having three little boys in the house the winters can be long. They are ready to stretch their legs and get outside to play. I am ready for the pool to open but I guess we have a few more weeks until then still. I don’t know about you but I find the days leading up to a big holiday just as special and exciting as the day of. 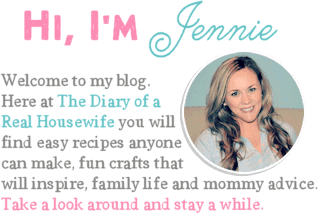 I try to fill the days before with fun crafts, family movie, nights, and of course themed treats. This treat is so easy it doesn’t really need a lot of explanation. I just wanted to share since my kids loved it so much! 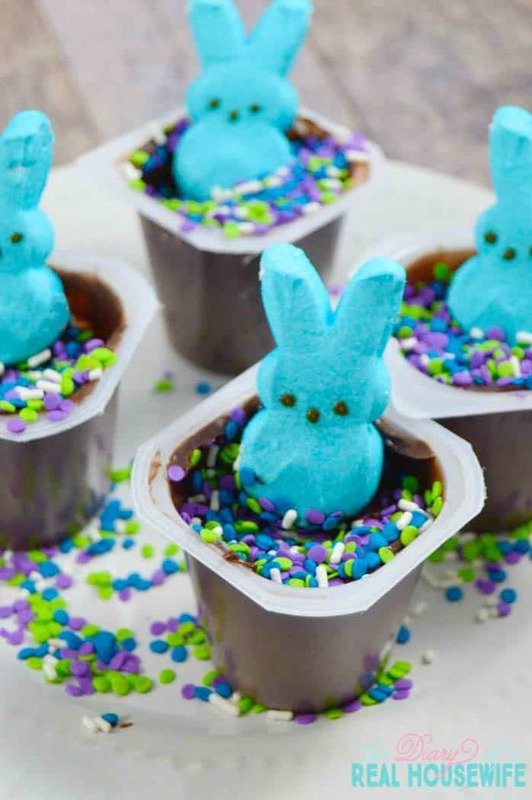 You just need three simple ingredients and toss them together for your next family movie night before Easter! All you need to do is peel and place! Peel off the seal then place on sprinkles and a peep! So simple to put together and so much fun for the kids to make and eat. Open the pudding up and top with sprinkles then place peep on top. SOOOO cute!! My boys would die over this!! I love how simple it is too. And I love your description of spring and summer, so much many awesome things to look forward to! I love this idea! My kids are going to flip. LoL! Cute idea! I love this idea! Mine totally did!! They loved it! Yes I am so excited! My boys loved it and it was the easiest thing to make! Woo! 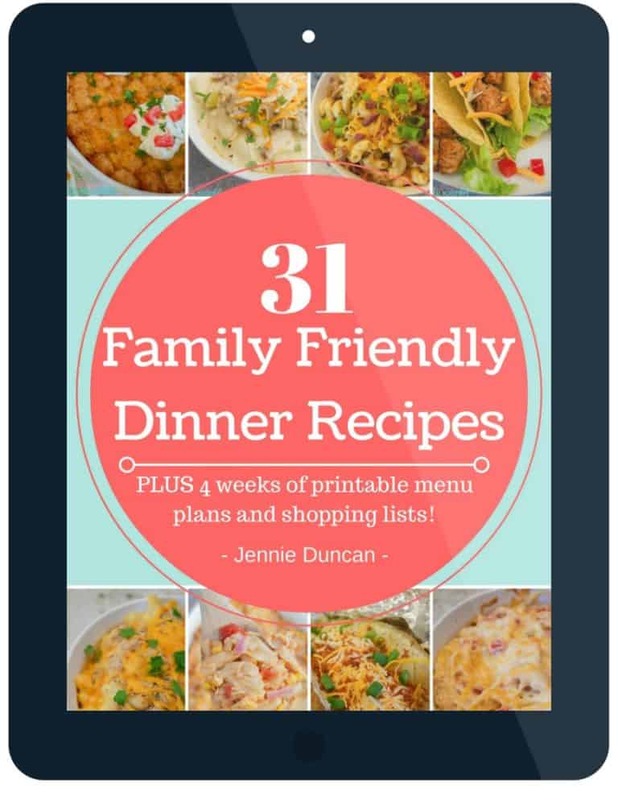 So glad you enjoy, pin, and share! I really appreciate it!! So cute! These are perfect for the kid in all of us. 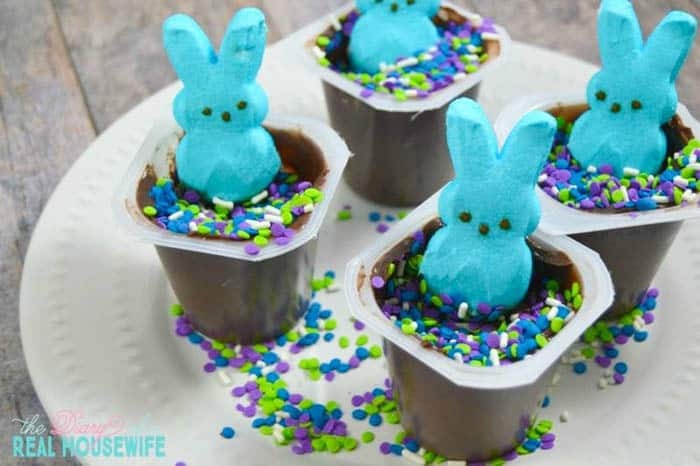 I may have to add a peep to my pudding cup this Easter (yes, I still eat pudding cups! ).